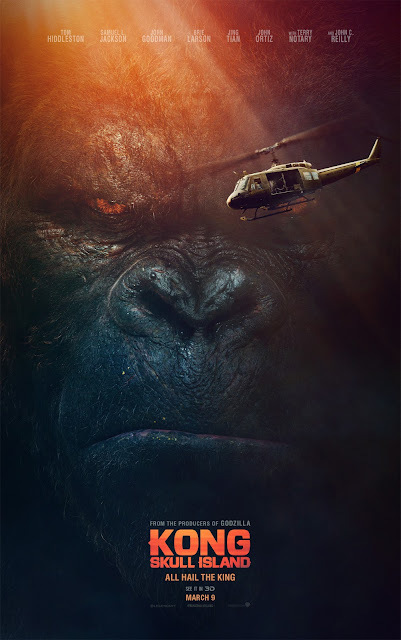 Warner Bros. Pictures and Legendary Pictures recently revealed a new trailer for the newest reimagining of the iconic, colossal ape, "Kong: Skull Island." The brand new trailer was shown exclusively in "Jimmy Kimmel Live!" Tom Hiddleston presented the trailer when he made an appearance on the show wearing a King Kong costume. Reimagining the origins of the mythic ape, the trailer takes the audience to a mysterious island in the Pacific. The team of explorers were held captive by the inhabitants of Skull Island. They have no idea that they stepped into forbidden grounds, a domain were the rip-roaring Kong lives. The movie stars an ensemble of actors headed by Oscar winner Brie Larson, together with Tom Hiddleston, Samuel L. Jackson, John C. Reilly and John Goodman. Joining the frontrunners are Tian Jing, Corey Hawkins, Jason Mitchell, John Ortiz, Thomas Mann, Shea Whigham, Toby Kebbell and Eugene Cordero. According to a report by SlashFilm, the cast and crew of Kong filmed across three continents to capture the breathtaking, Skull Island. To make the setting just as magnanimous as the icon, the team went to Oahu, Hawaii, Australia's Gold Coast and in Vietnam, capturing some never-before-seen footage. "It's completely different," Hiddleston said, in an interview with MTV, adding, "I mean I don't want to spill Jordan Vogt-Roberts's beans, but he has a conception of the film which is so exciting. That's why I jumped onto, the same with Brie Larson and everybody else's coming on like the boys from 'Straight Outta Compton' Corey Hawkins, Jason Mitchell...they're on the boat. There's something about the location and the time period, and the cultural context of it, which says something completely different about the myth." 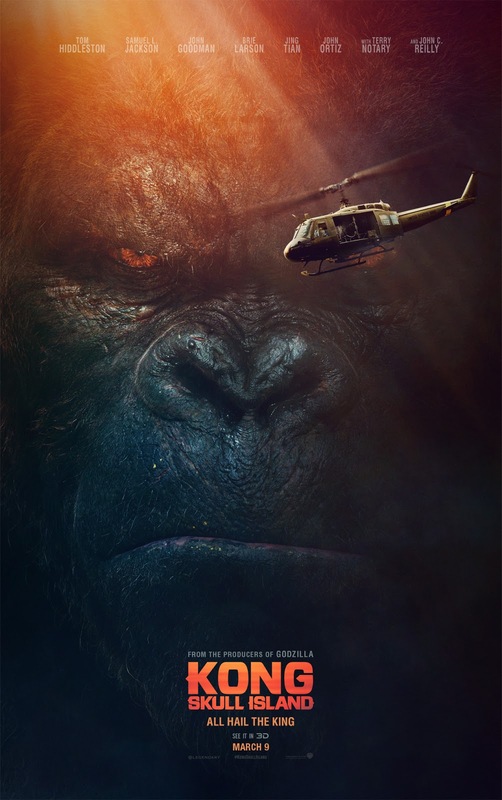 "Kong: Skull Island" is from a screenplay by Max Borenstein, John Gatins, Dan Gilroy and Derek Connolly. The film is directed by Jordan Vogt-Roberts. "Kong: Skull Island" will be released worldwide in 2D, 3D in select theatres, and IMAX on March 2017.